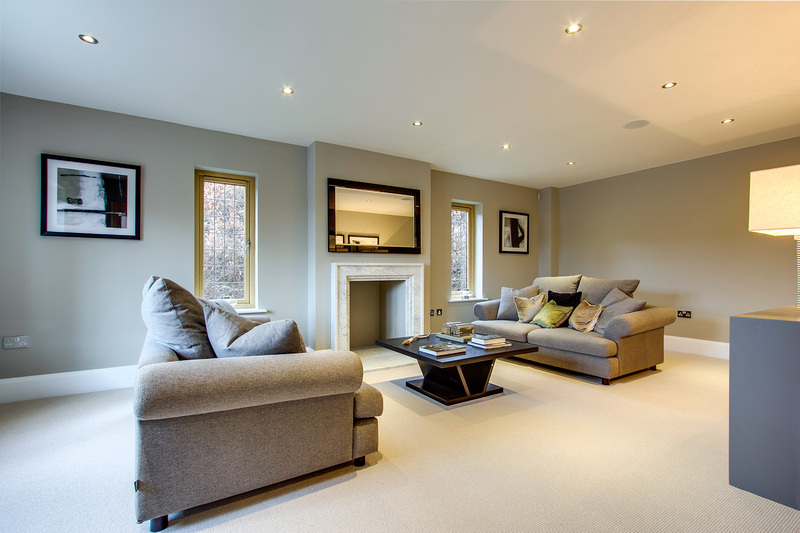 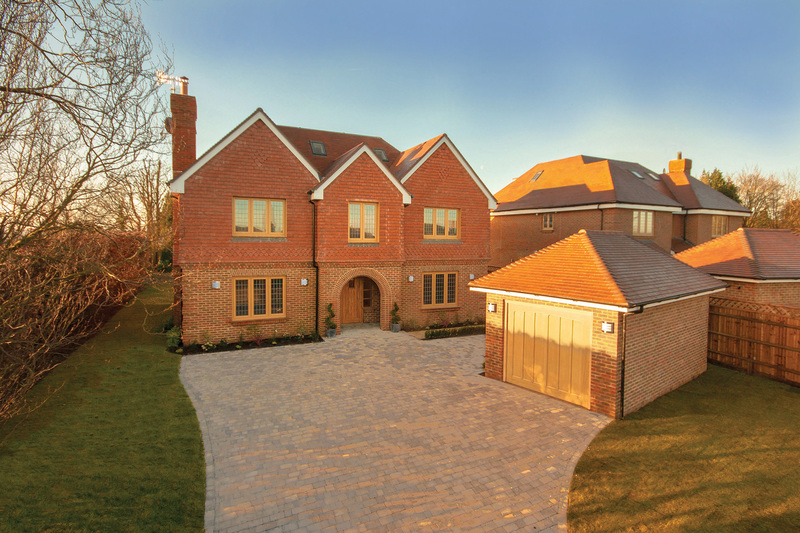 Our project on Pewley Hill, one of Guildford’s prime locations, comprised two beautifully handcrafted six-bedroom homes. 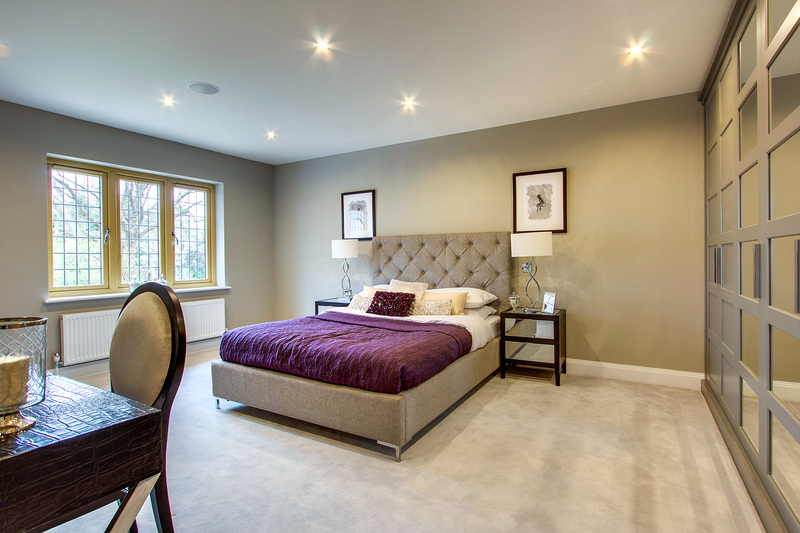 They boast a luxurious specification and a layout designed perfectly for modern day living, and offer panoramic views of the surrounding area. 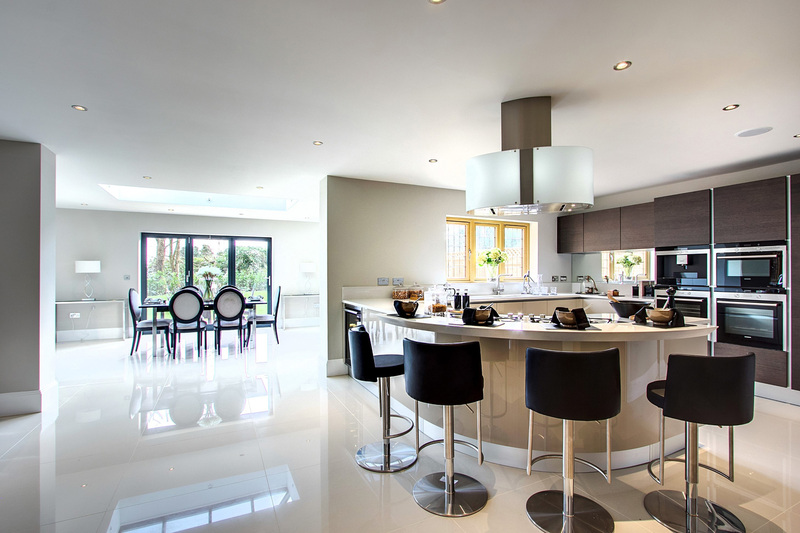 Features included landscaped gardens of a third of an acre with an Indian Sandstone alfresco dining area, a Pedini designer kitchen, a Sonos integrated music system to all principal rooms, bespoke wardrobes from the English Wardrobe Company, a waterproof TV to the bathroom in the master bedroom suite as well as Villeroy and Boch Sanitaryware throughout. 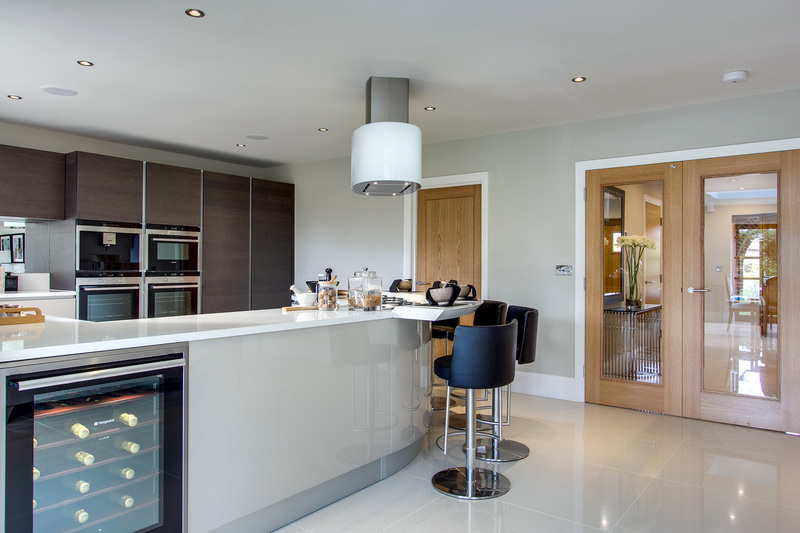 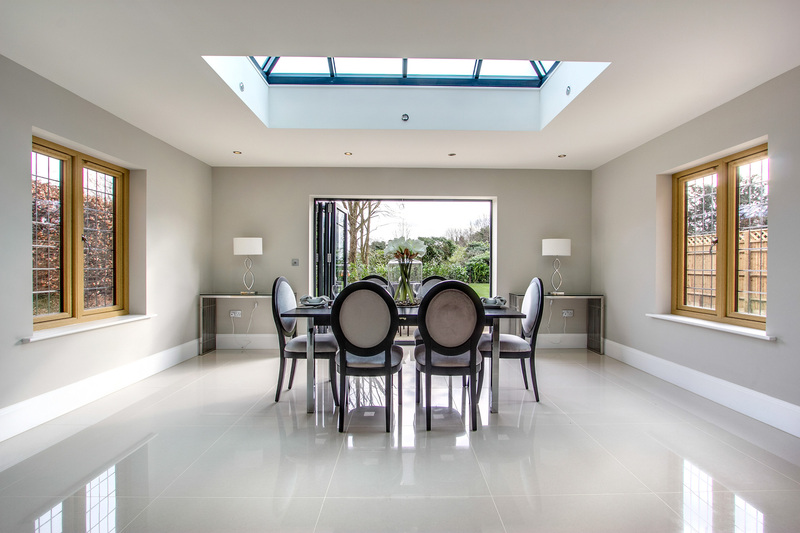 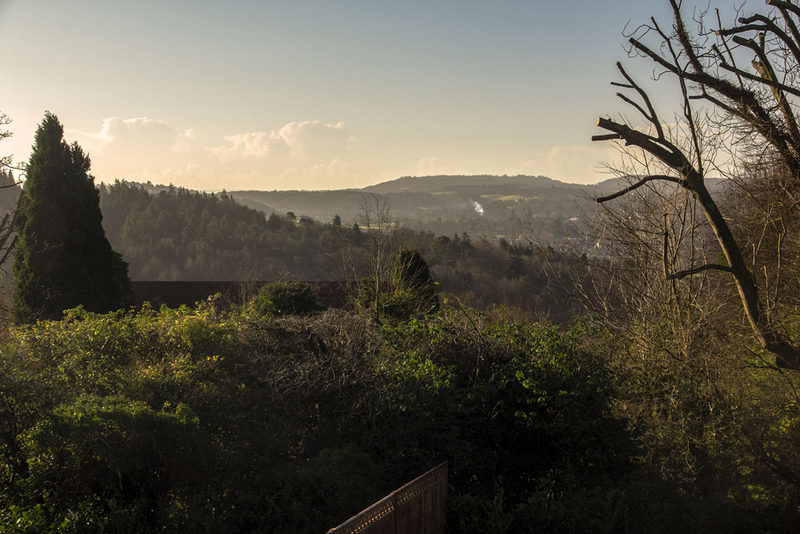 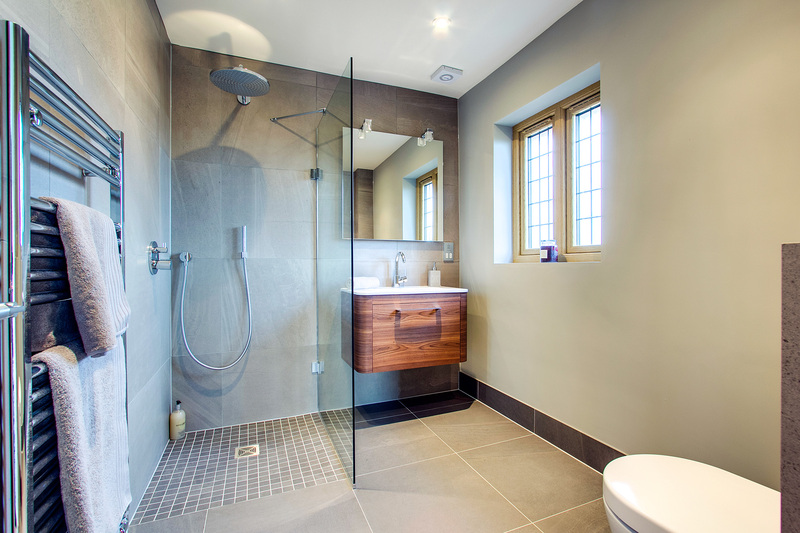 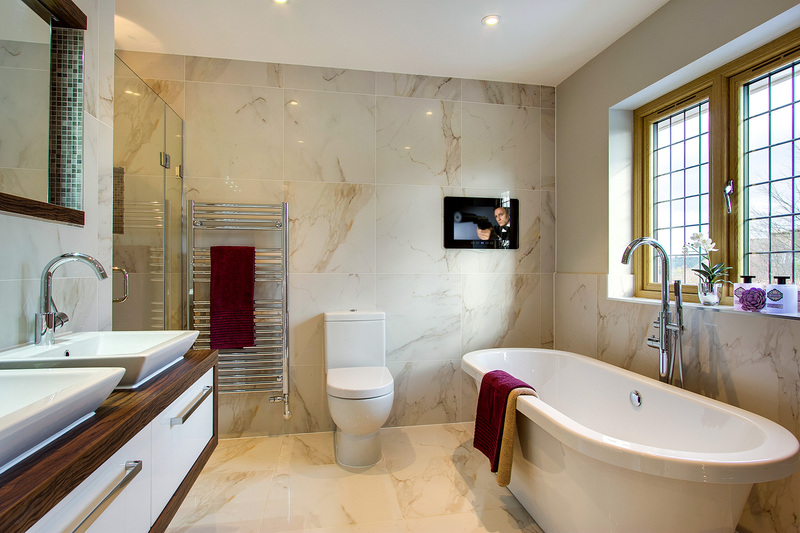 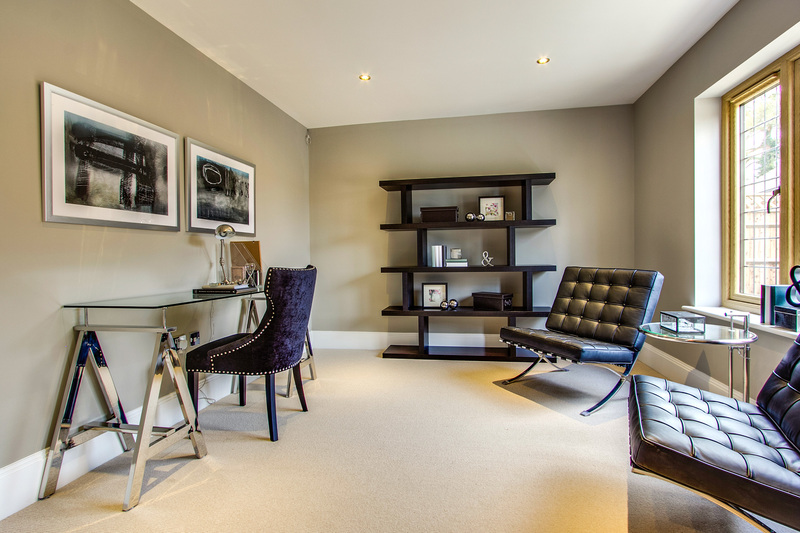 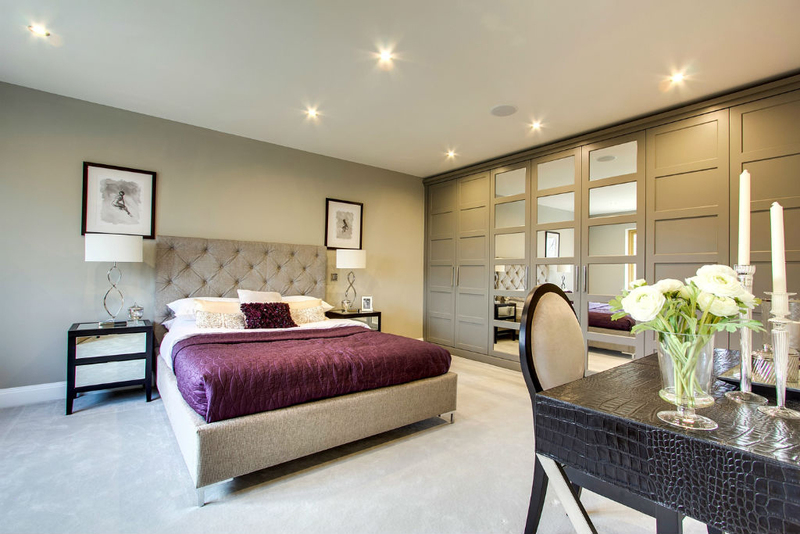 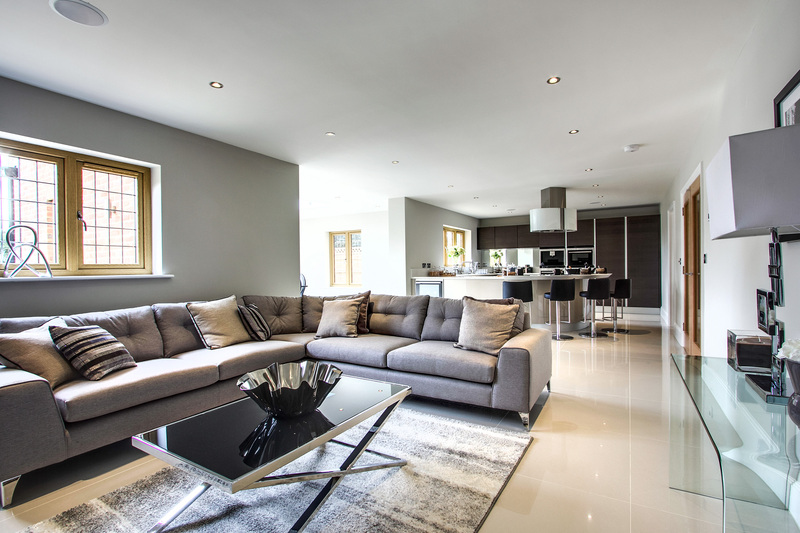 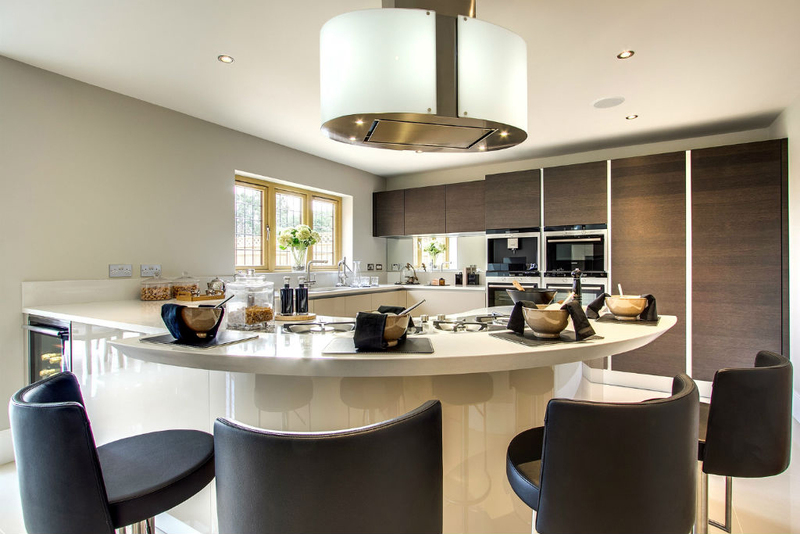 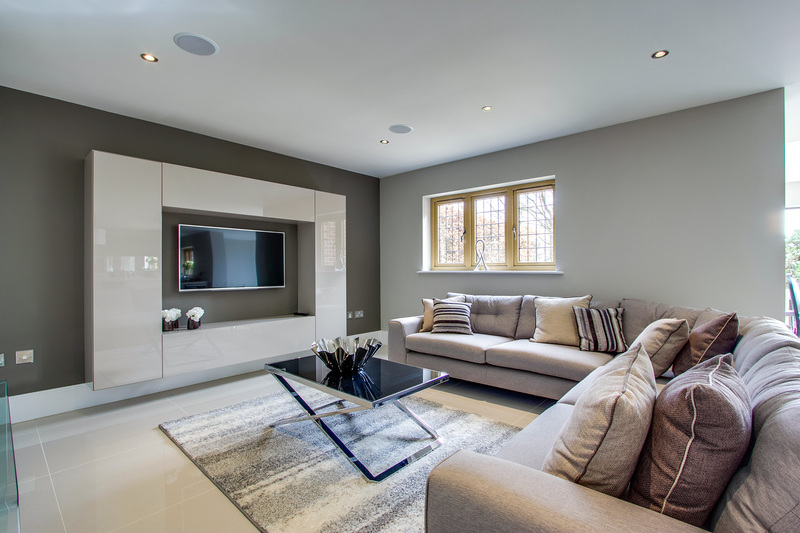 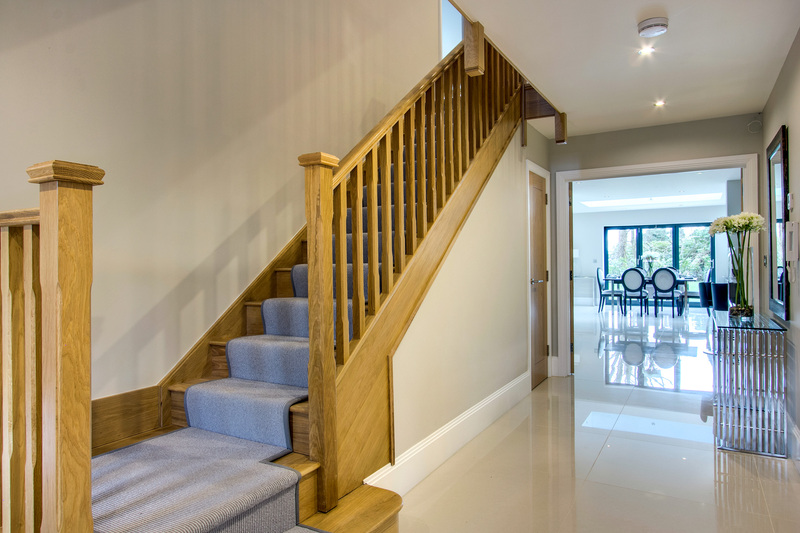 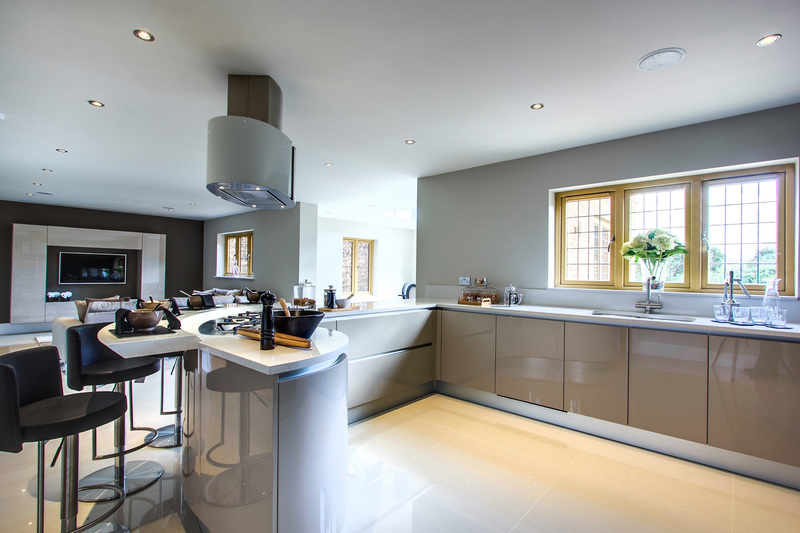 This development was also the winner of the ‘Best New Homes Development’ at the Surrey Property Awards 2014.